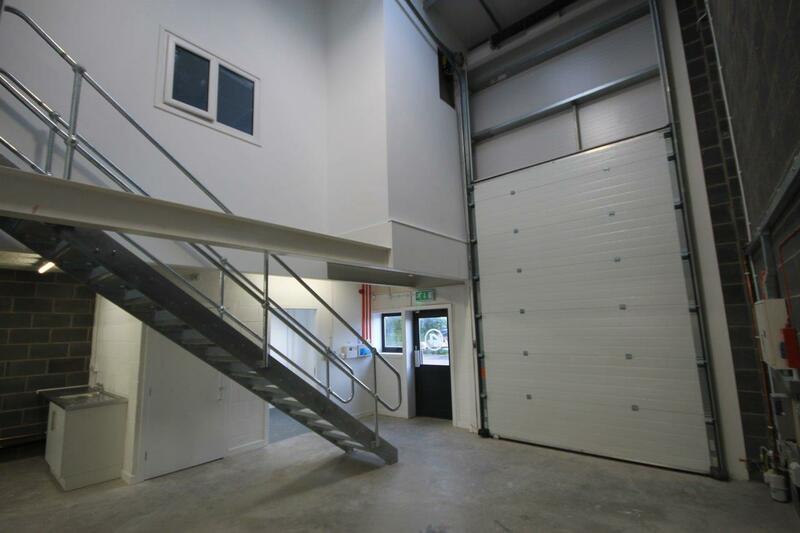 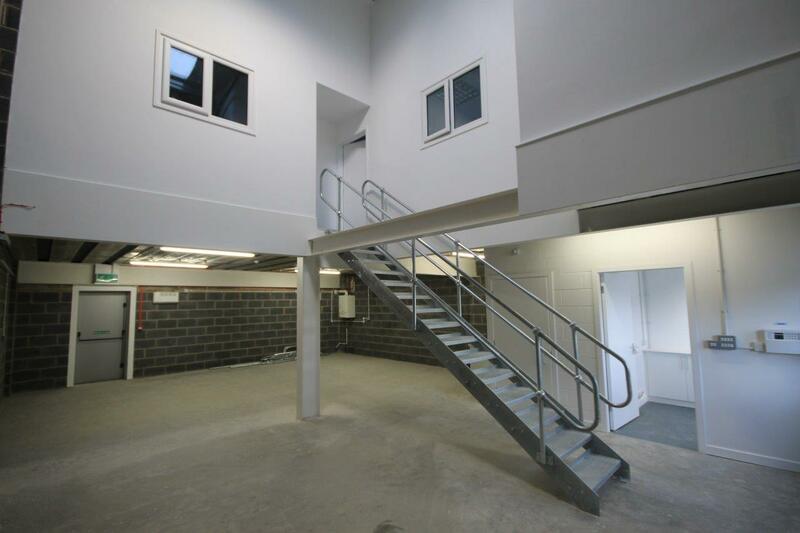 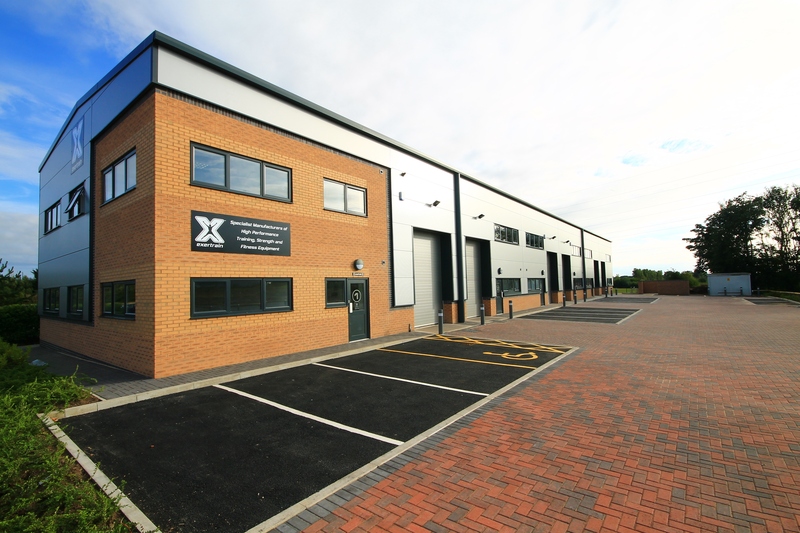 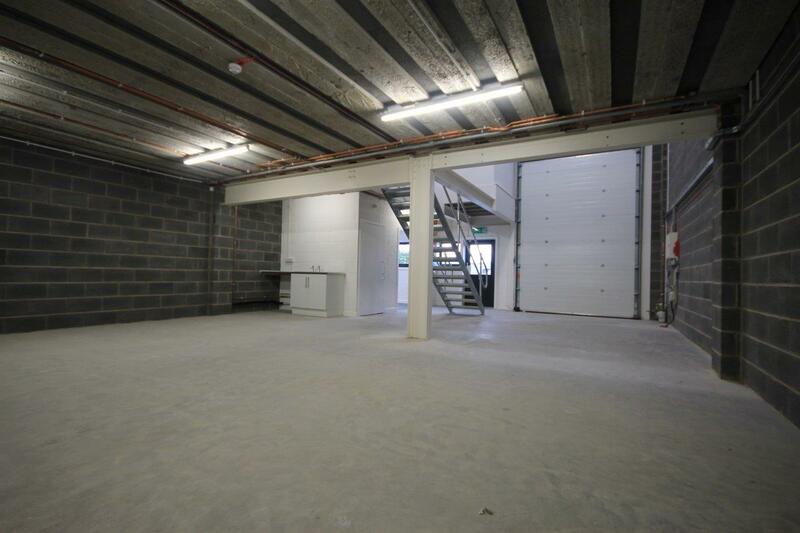 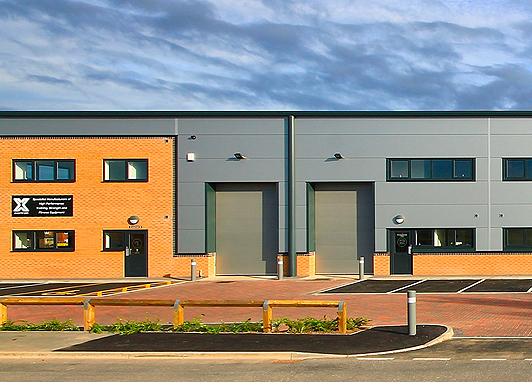 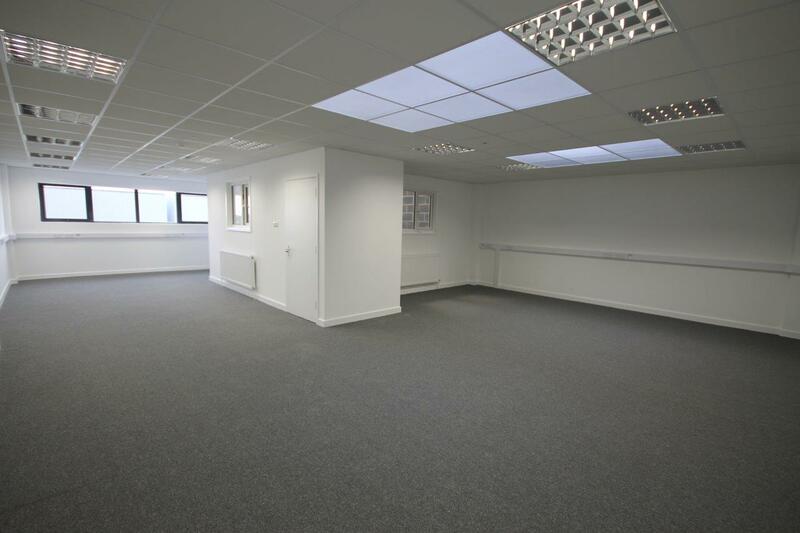 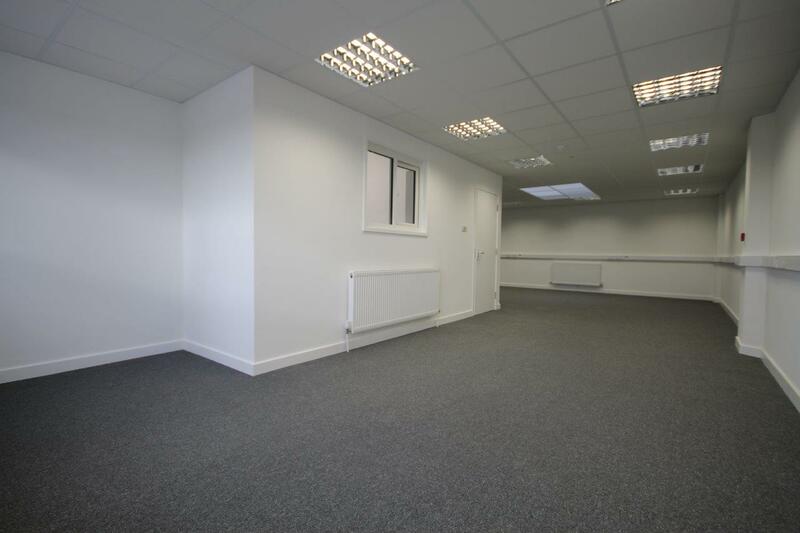 Phase Two, Unit 9 – 4,750 sq ft available. 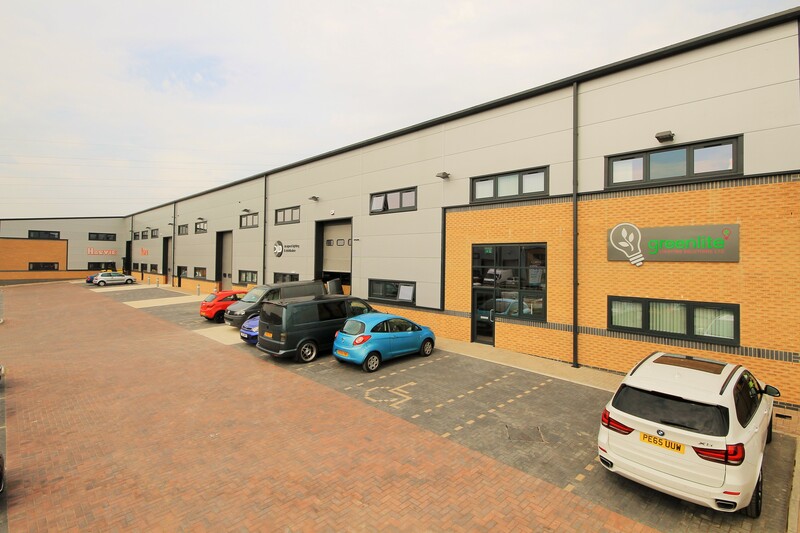 Situated in the geographic centre of the Fylde coast, Apollo Court is located on the prestigious Whitehills Business Park, Blackpool in a prominent position on the main thoroughfare Hallam Way, next to Napthens Solicitors. 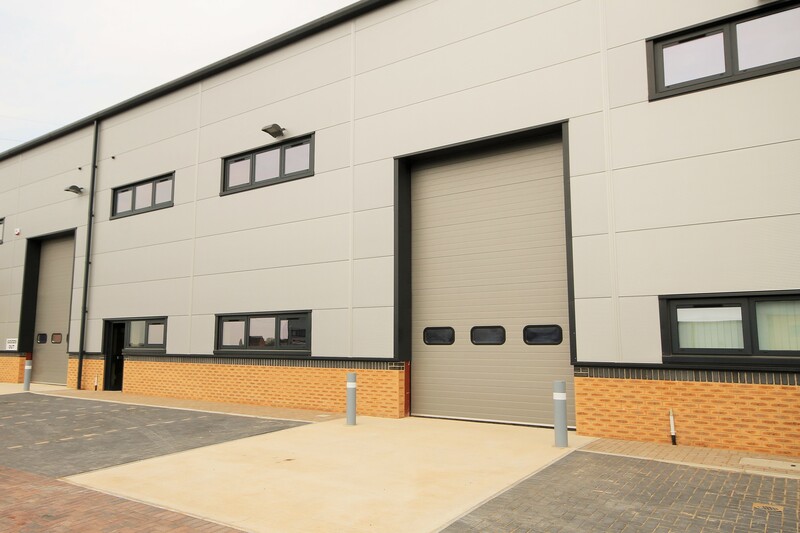 Nearby occupiers include B&Q, Travis Perkins, Premier Inn and a number of car showrooms including BMW/Mini. 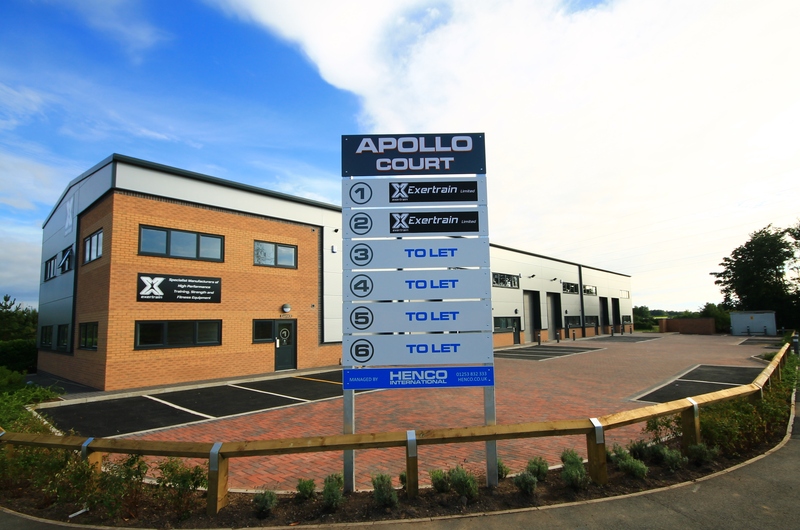 Due to the proximity to the M55 motorway, Apollo Court offers arguably the best business location in the Fylde.